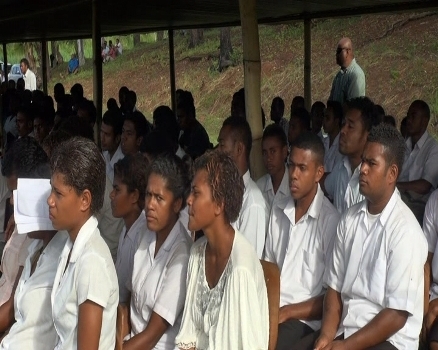 Police and the Fiji Independent Commission against Corruption will investigate claims that some schools have misused grants given by the government. Education Minister Dr Mahendra Reddy says the Ministry is receiving audit reports on a case by case basis from schools. ‘’We are auditing the usage of government free education grant for last year. That work has started. As you know we have over nine hundred schools, so it will take time’’. Reddy says misusing education grants is a serious concern and an audit has found that 20 percent of schools cannot properly account for the grants. The government allocated $67.8 million for school grants in the 2015 Budget.